We support enterprises across sectors that generate positive environmental, social and economic impacts. These eco-inclusive enterprises stimulate sustainable development to reduce poverty and combat environmental degradation. The small and growing enterprises that we work with at SEED lead our global transition to a socially inclusive and environmentally sustainable green economy. 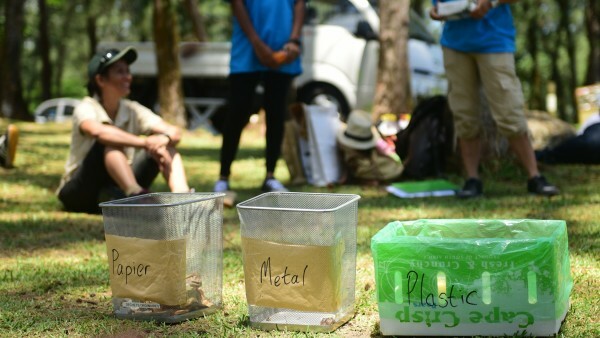 Belle Verte aims to create a national closed loop waste management system and raises awareness on the need to reuse and recycle waste through creative workshops. Within a collaborative process, diverse stakeholders collect, sort and upcycle all types of waste products. Our programmes follow the logic that socially inclusive and environmentally sustainable innovation is generated through collaboration. At SEED, we are convinced that true value is created when diverse stakeholders join together to share knowledge, expertise and a passion for generating market-based solutions with environmental, social and economic benefits. Our programmes catalyse the innovative capacities of entrepreneurship and equip small and growing enterprises with the tools and resources to start-up and scale-up. 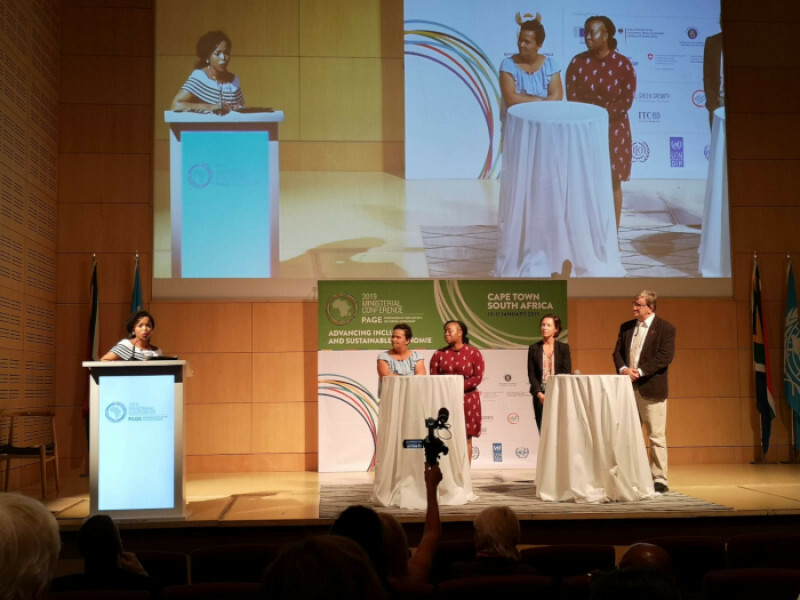 We actively build a collaborative ecosystem – through prototyping labs, events and research – that mobilises financial institutions, policy-makers, NGOs and other key stakeholders to multiply the contributions of eco-inclusive entrepreneurship to sustainable development. 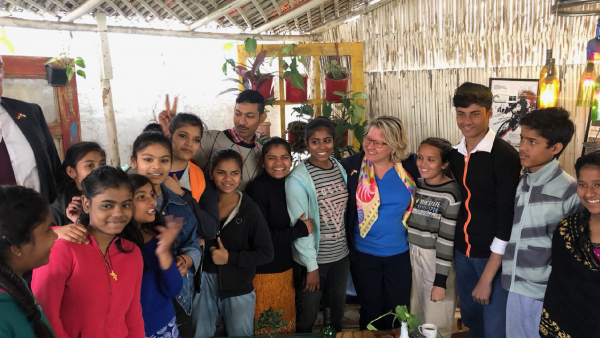 Our Direct Enterprise Support programmes build the capacities of individual enterprises at multiple levels of development – from start-up to scale-up, awarding the best to encourage the rest. 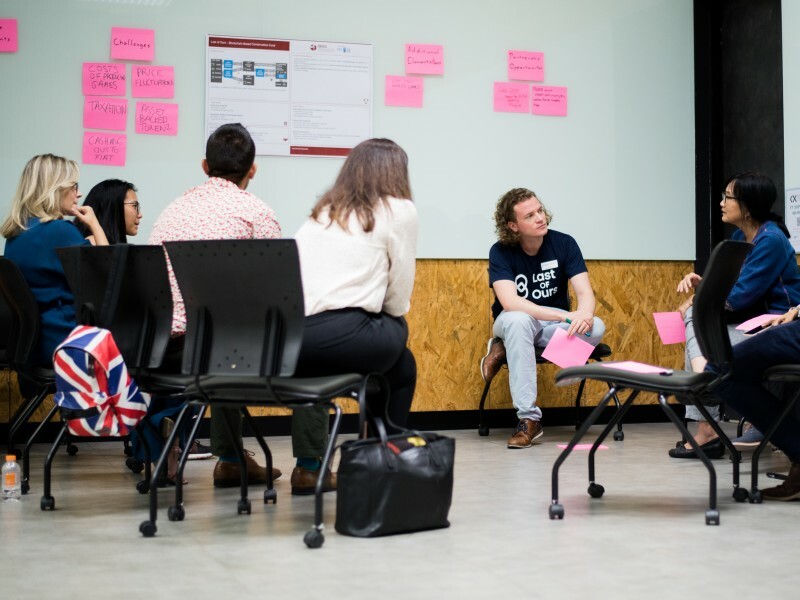 What was most striking about [the SEED Starter] was the hands-on approach, and the focus on developing the skill set of the entrepreneurs – a clear distinction from most ‘talk-shops’. Our enterprise is situated in a very remote part of Limpopo in South Africa and helps alleviate social struggles of the area by organically growing indigenous plants and creating jobs. Winning a SEED Award helped us immensely to gain popularity and be able to refine our business model. The SEED Replicator Workshop helped me to meet with other business partners and inspired me with examples of business models which are proven to work, and by knowing my audiences for business and how to detect, determine, discover and develop. To brainstorm solutions, problems, key activities, channels and value proposition. [Our enterprise] has benefitted from an extended Catalyser support to be able to not only develop its business plan but also bring some major structural changes in the operations of the company to render it more sustainable. Our Ecosystem Building programmes foster the growth of an enabling environment around eco-inclusive enterprises to trigger collaboration and supportive financing and policy mechanisms. Most companies do not know how to quantify the economic, social and environmental benefits of their social enterprise. It is, therefore, our role (my role) as BDS provider to emphasise on this and assist them in calculating the contribution by using the [SEED] toolkit. Without question: Partnerships are not a pancake that will solve all problems of sustainable development. But they hold certain promises. The SEED partnerships demonstrate that they can bring local drive, innovation and new resources to bear on pressing issues. 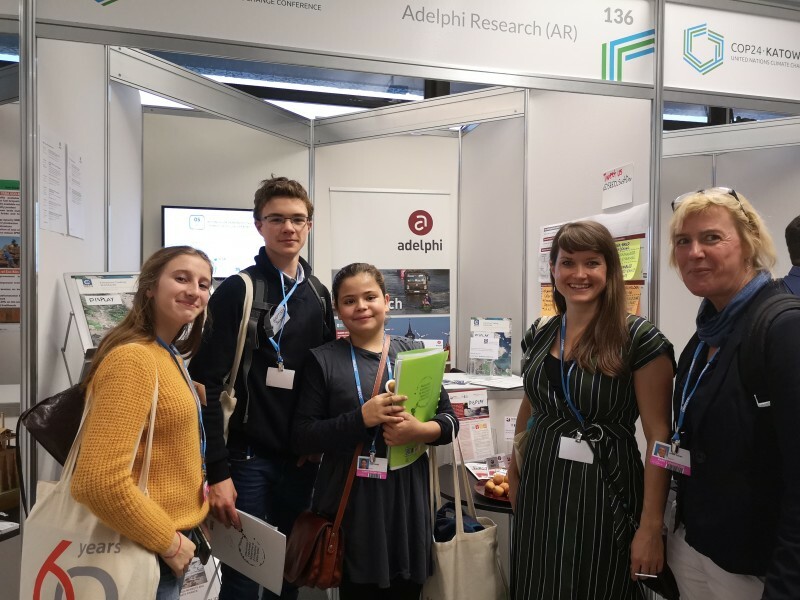 During this vibrant symposium, SEED championed not only new ideas but also highlighted the importance of how these great ideas can be scaled to create an even greater impact. The twofold objective of the European Union is to foster jobs creation and contribute to an economy more respectful of our environment. This means that we intend to engage more with the private sector on the sustainable path towards development. We want to build on the experience gained by SEED and support the incubation model for the creation and growth of more micro, small and medium-sized enterprises. 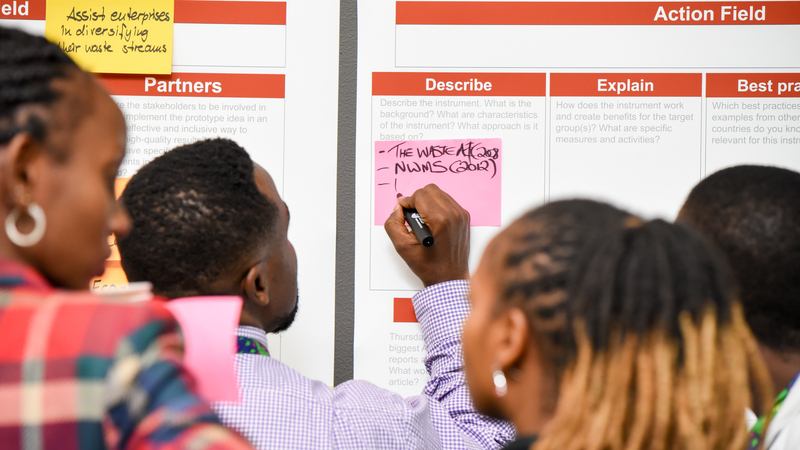 The SEED Practitioner Labs Policy Prototyping programme in South Africa includes three hands-on and highly collaborative Practitioner Labs, beginning with the Kick-Off Lab on 28-29th March 2019 at Diep in die Berg in Pretoria. 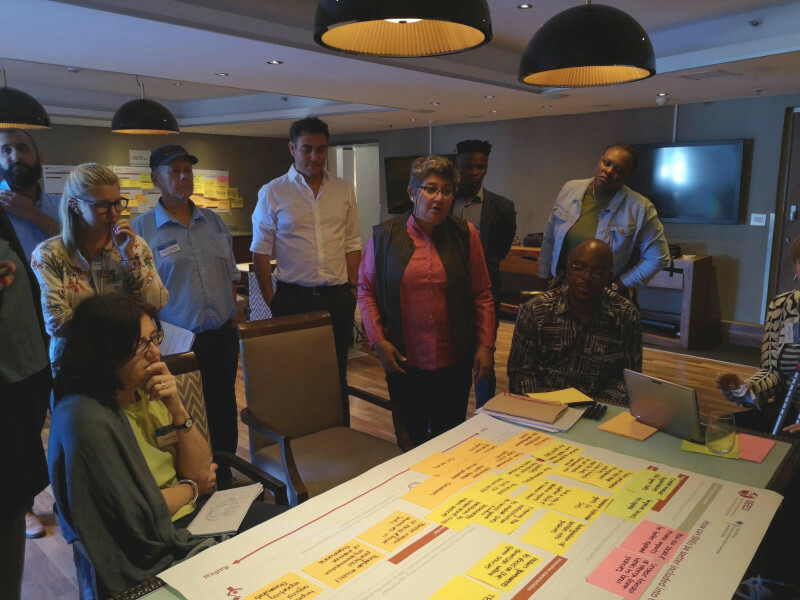 The SEED Practitioner Labs Climate Finance programme in South Africa includes two hands-on and highly collaborative Practitioner Labs, beginning with the Kick-Off Lab on 28th March 2019 at Diep in die Berg in Pretoria. 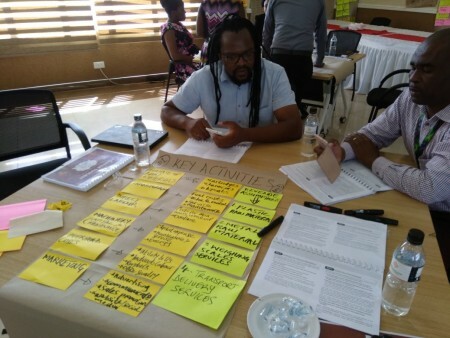 The SEED Practitioner Labs Policy Prototyping programme in Malawi will include three hands-on and highly collaborative Practitioner Labs, beginning with the Kick-Off Lab on 09-10 April 2019 in Lilongwe. 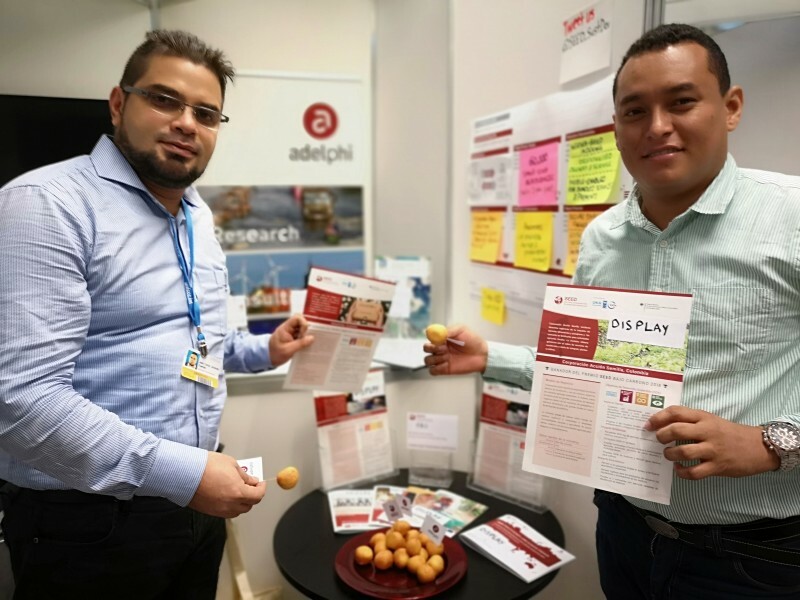 The SEED Practitioner Labs Climate Finance programme in Ghana includes two hands-on and highly collaborative Practitioner Labs, beginning with the Kick-Off Lab on 30th April 2019 in Accra. This SEED BDS+ Training of Trainers is open to Business Development Service Providers from the following countries: Indonesia. ability to provide services to enterprises in English & local languages of their country. If you are an independent consultant, please submit a letter of endorsement from a third party. Nominations received after 10 May 2019 cannot be considered. Nominations may be submitted directly by the applicant, by a partner organisation, or by any third party familiar with the applicant. Successful applicants will be notified a week after the application deadline. 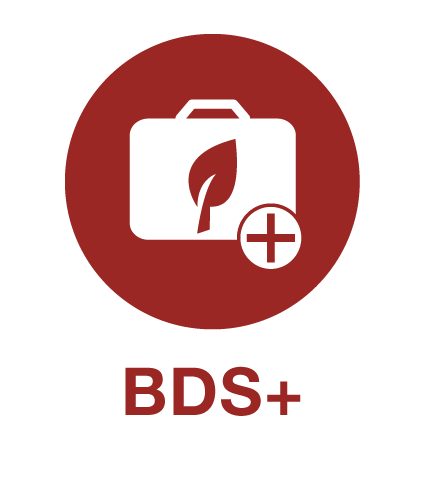 Do you want to know more about the SEED BDS+ Programme? You can read more on our dedicated SEED BDS+ page or contact us via bds@seed.uno . Please subscribe to our newsletter to be informed about future trainings. Want to keep up to date on SEED programmes and innovative eco-inclusive enterprises? Our SEED Founding Partners launched SEED during the 2002 World Summit on Sustainable Development in Johannesburg. The SEED Hosting Partner is responsible for the operational management of all SEED Programmes. Our SEED Partners provide considerable financial support and/or significant in-kind contributions each year. Some Partners are also represented on the SEED Board, where they apply their extensive experience to guide the strategic direction and implementation of SEED programmes.